Newest Screamining House Rockin' Mess!!! From Most Northern Japan in Hokkaido!!! 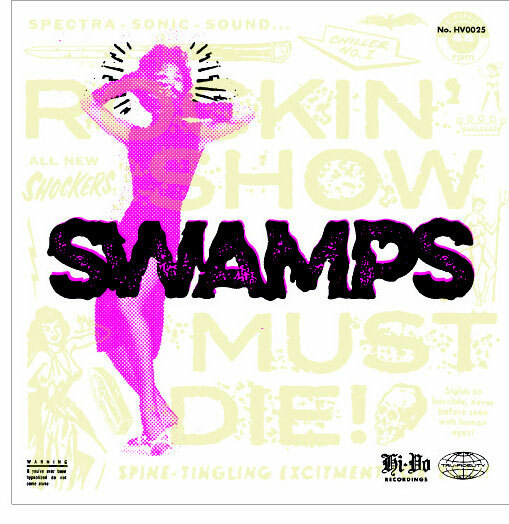 THE SWAMPS-Imagine a band with Moe Tucker of the Velvet Underground on drums, Chuck Berry/Johnny Ramone on rhythm guitar and Link Wray on an acid trip on lead guitar. Bass? They don't need no stinking bass. 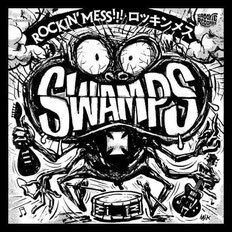 Vocally many of the tunes were a mix of Lux Interior of the Cramps meets Cookie Monster (especially when the vocals were done through the guitar's pickups as they were on many of the tunes). At times it was Rock and Roll at others they locked into a serious rock rhythm. 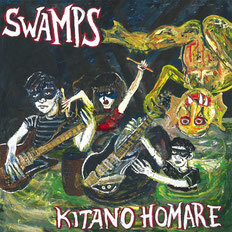 SWAMPS are Recordings in NOW! Raw and NOIZY 10 tunes !!! 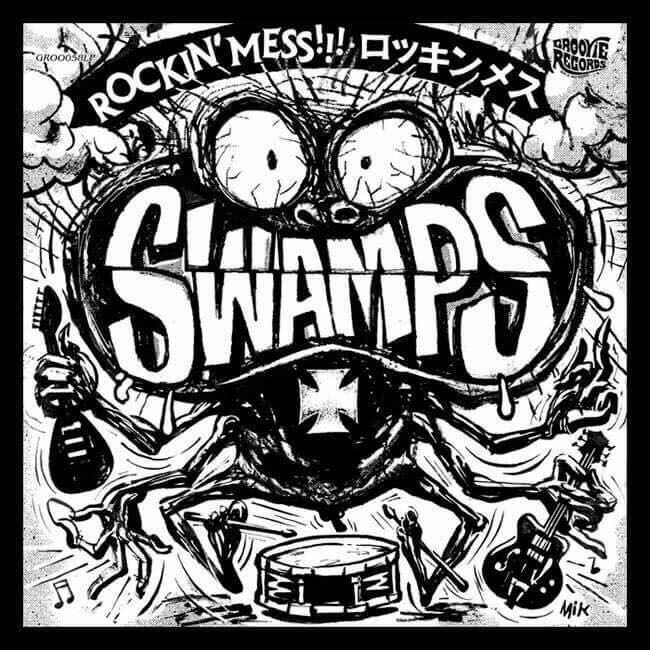 2nd 12" Vinyl LP- ROCKIN' MESS!!! Slop KILLER and DIRTY 11 tunes !!! 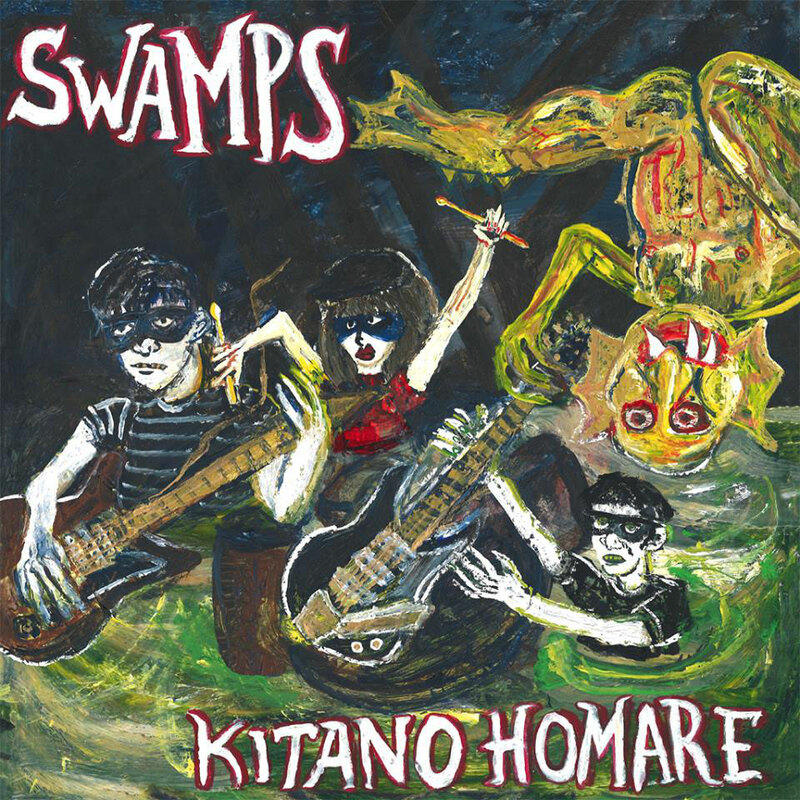 Copyright (C) 2010 SWAMPS OFFICIAL. ALL RIGHTS RESERVED.